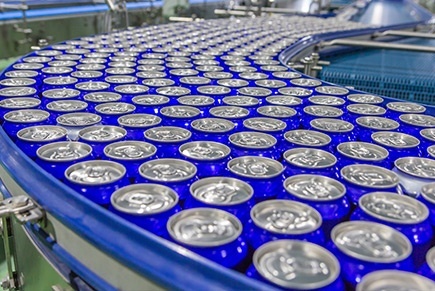 Nearly all of the cans in the world have been inspected by one of our products because our systems are designed into and specified on the three top global producers of canmaking machines. Our metal sensing solutions solve quality control issues through double sheet detection, the detection of missing tabs, and leak or hole detection. For leak detection, we offer light and air tester controls. 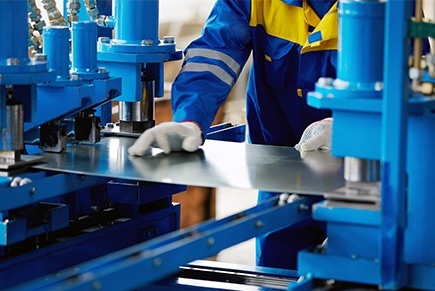 With the extensive investment you’ve made in your equipment, tools, and dies, adding double sheet detection sensors empowers you to protect that investment. 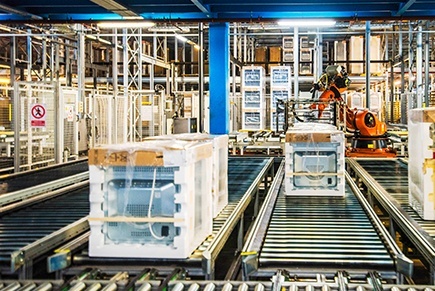 As cost optimization shortens product cycles, higher efficiency and adaptability are key to improving production line operations. 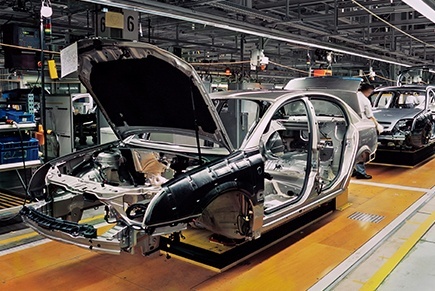 Our sensing solutions have helped speed up parts production while improving efficiency and safety. At the same time, they reduce defects and comply with modern steel and alloys that are common in the industry. The manufacturing of household appliances, ranging from washers, dryers, and air conditioning units to refrigerators and stoves, can present special challenges to sensors due to weak magnetic properties and low electrical conductivity of the materials used. Prime Controls offers metal sensing solutions to the appliance industry that account for these special requirements. Metal stamping will often expose the sensor to target impact, abrasion, and the effects of aggressive solvents and fluid. In these applications, Prime Controls’ sensors can reduce downtime and extend service life, making your overall production more profitable. When your company needs metal sensing solutions, leverage a leading developer and manufacturer of high-quality metal sensors. Prime Controls has spent a quarter of a century meeting the needs of companies in a wide range of industries and countries. The key to our success is our commitment to solving our customers’ needs. Prime Controls is deeply rooted in the field of double sheet detection, with a history that began long before our company inception. It began over 50 years ago through Hyde Park Electronics (which is now a part of Schneider Electric). Over the years, the product line has evolved to meet the needs of our customers. Our design team is easy to work with because of our level of experience in the metal-forming industry. We often present our customers with solutions that we’ve found helpful in the past while providing you with a completely customized end product. We believe the partnership we form with your company doesn’t end once the design process is complete. Learn why we are the industry leader in metal detection. Visit us for an interactive experience at Asia CanTech 2018, Asia's technical conference and exhibition for can makers and fillers in the Asia-Pacific Region, and their suppliers.